2015 is going to be all about learning and learning to learn. There has been a shift in the way that organisations are run, as the speed of technology and innovation increase, being able to learn and adapt is more and more important in order to keep up. This is why so many organisations are moving to more agile ways of working, which embraces learning and allows for change. Learning itself is a skill and something that we can practice. Learning is reported to actually change your brain and the more you do it, the easier it is. The really good news is that we have so much access to quality (and often free) online learning. So we can learn new things as well as learn how to learn. 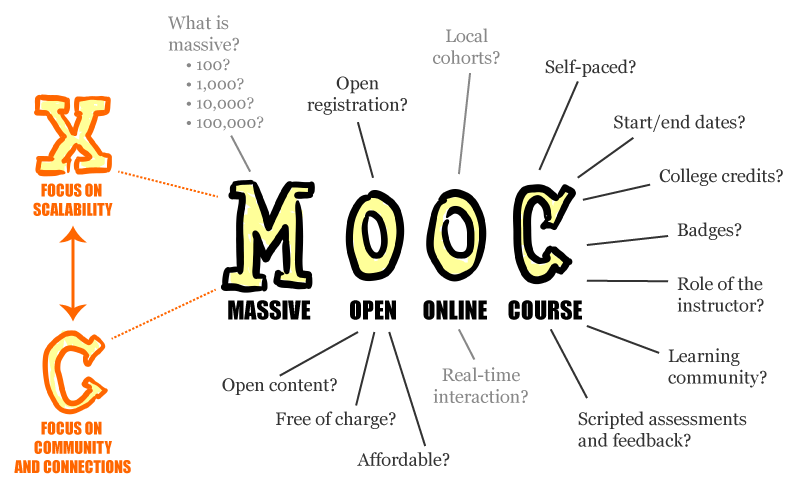 MOOCs (Massive Open Online Courses) have been a hot topic for the last couple of years and are now at a point where the format and breath of content are making regular online learning really viable. Short lectures with follow up reading, assignments and community forums make it something that is easier to fit around life. With many universities coming onboard and offering courses for free in a time when education is so expensive, is making high quality learning content accessible. Free learning from experts … that’s just awesome. I have embraced online learning, the bus ride to work in the morning is a perfect opportunity to watch lectures on my iPhone; and as a manager I have a wealth of development opportunities for the people that I look after. There is a great range of topics particularly relevant for those in the Agile delivery community that I lead, some MOOCs offer Agile for beginner courses (e.g. the Agile Samurai Bootcamp from Udemy) but as well as this I’ve seen topics like: social psychology, risk management, decision making and complexity, negotiation, public speaking and leadership skills. But I’d also encourage people to just learn anything in order to get into the habit. As it’s New Year’s eve, why not add learning to your resolutions for 2015.